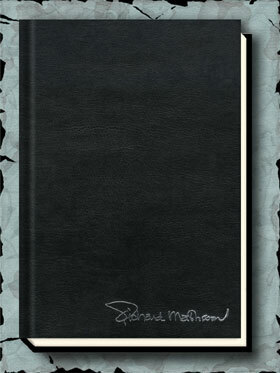 Although our publications of RICHARD MATHESON: COLLECTED STORIES Volumes One, Two, and Three contain most of Richard Matheson’s short stories (as do Offbeat and Gauntlet’s Darker Places) there are almost two dozen more that have never been collected together. 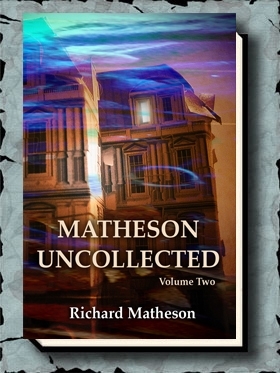 These rarities are found in MATHESON: UNCOLLECTED, Volumes One and Two. The Last Blah in the Etc. 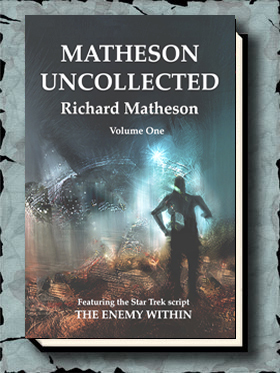 Volume Two includes two more unfinished Matheson novels, in addition to many more short stories.